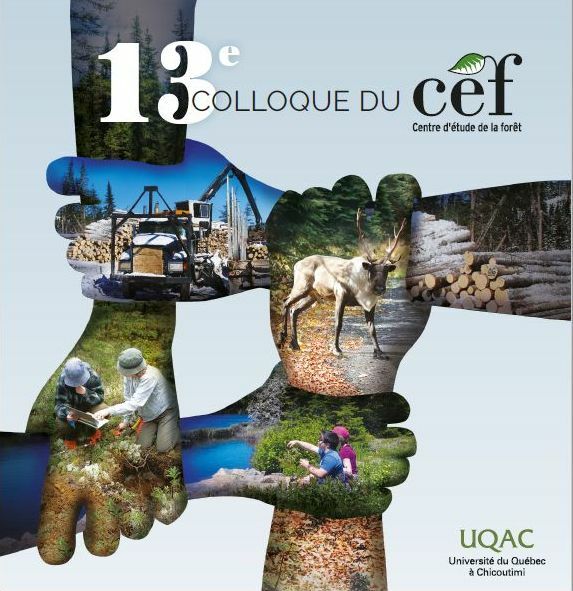 In this study, dendrochronology was used to reconstruct the fire history and associated dynamics of the last 350 years in three larch (Larix laricina [Du Roi] K. Koch) woodlands in string fens of the northern boreal forest of Quebec. Fire scars were also sampled to reconstruct the fire history across the surrounding uplands. Our results show that string fens are more likely to experience partial disturbance than complete removal of the tree cover during fire. Although large fires burned across the studied landscape in 1733, 1787, 1865, and 1941, no stand-replacing fire has occurred in any of the studied woodlands. At all sites, the oldest larch trees became established around 1640-1680, and several individuals survived each fire identified across the uplands. However, partial disturbance during the most recent 1941 fire, which was associated with severe fire weather, decreased tree density and released the growth of several trees. Although signs of previous fire may have been lost through wood decay, no fire impacted larch growth as severely as the 1941 fire, further emphasizing the modest influence of fire in string fens as compared with uplands. The low fire influence in these minerotrophic peatlands helps explain the high occurrence of the fire-sensitive eastern larch. © 2005 NRC.